You can only fix a problem if you can identify it first. If you’re a pastor, you are constantly thinking about the health of your church. Jesus said that the gates of hell would not prevail against the Church (Matt. 16:18). The Bride of Christ has been around for 2,000 years and God’s promise to us is that we will continue on. That said, local expressions of the church have life cycles. Even the oldest churches have been through the ups and downs of health and disarray. And as the internet matures and culture continues to change faster and faster, the life cycle of everything seems to be increasingly shorter. As church leaders, this should concern us. It takes vision, planning, strategy, execution, and frankly a desperate dependence on the Lord. I doubt many of us would say that our church is experiencing sustained health. Even if our church is growing and people are coming to know Jesus, as pastors, we see the church’s problems better than anyone else. Attendance is down but giving and serving are up. What’s up with that? 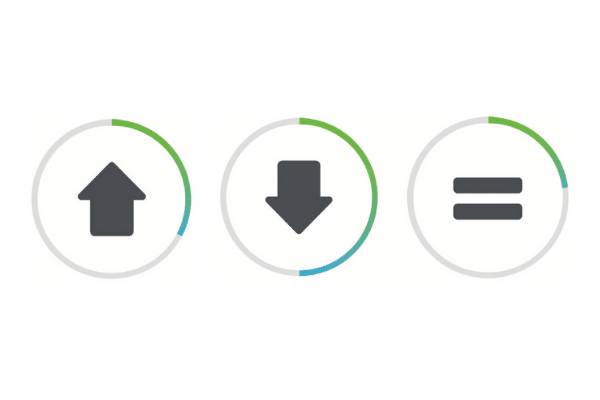 Every church experiences a life cycle. As it turns out, the stages of the life cycle are pretty predictable. Each of them comes with their own unique set of symptoms and challenges. Here’s the trick: if you can identify what stage of the life cycle your church is in, then you can plan and execute accordingly to move closer to that goal of sustained health. If you’re to the left of Sustained Health, you need to plan on how you will continue on course in a way that will set you up for long term success. If you’re to the right of Sustained Health, there are practical steps you can take to reverse your decline and begin to get healthy. That said, you can only fix a problem if you can identify it first. 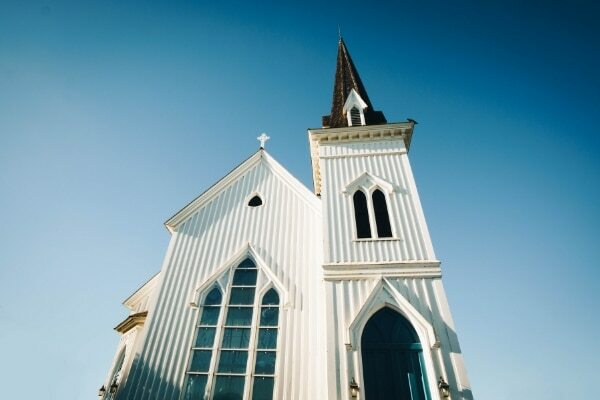 We have coached and consulted over 300 churches around the US and have come up with a free tool to help you find out where you are in the life cycle. 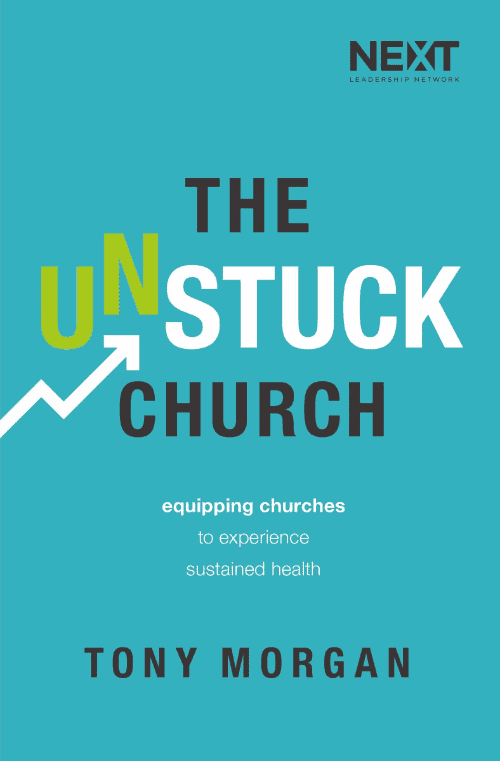 It’s our Online Unstuck Church Assessment. 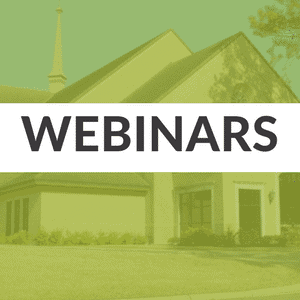 You will answer a few questions for us to get a sense of where your church is at and then receive results that will help you identify where your church is at and what needs to change. The Church is built on hope. Like I said at the beginning, Jesus promised that the Church isn’t going anywhere. And his desire is for our churches to flourish as local expressions of his Body in the world. Flourishing won’t happen organically, but through prayer, planning, and action we can see our churches experience health, growth, and success.